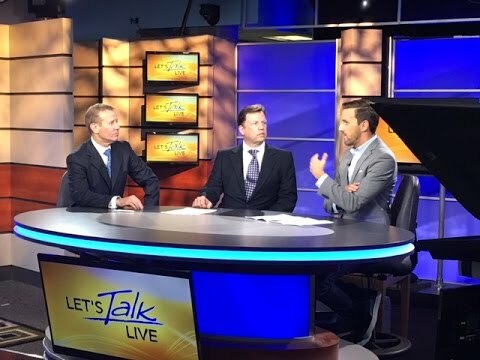 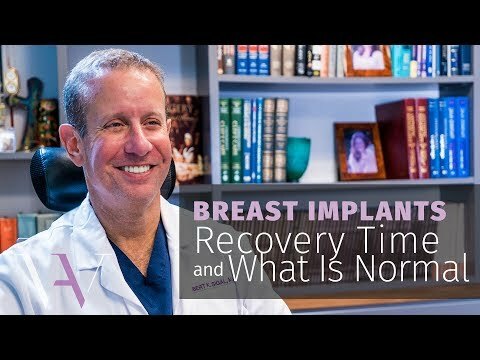 Do Breast Implants Cause BIA-ALCL Breast Cancer? 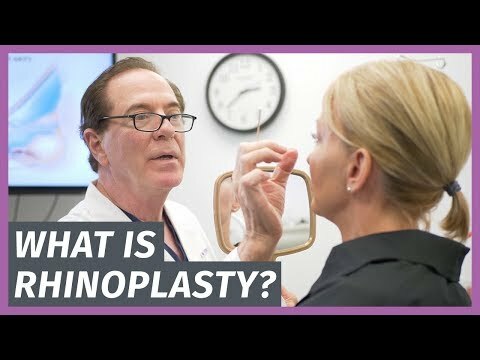 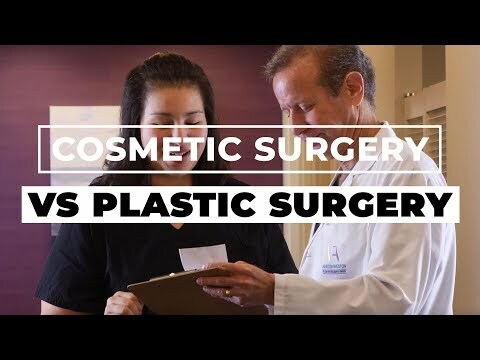 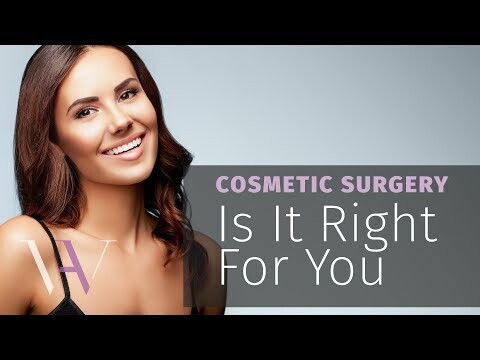 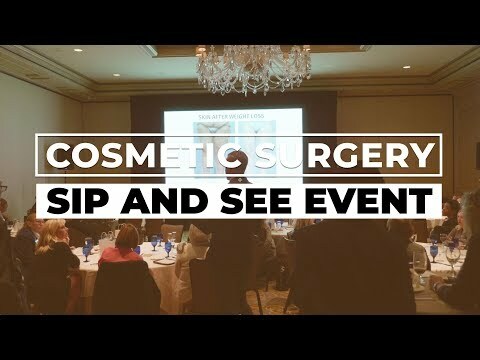 Plastic vs Cosmetic Surgery: What's the Difference? 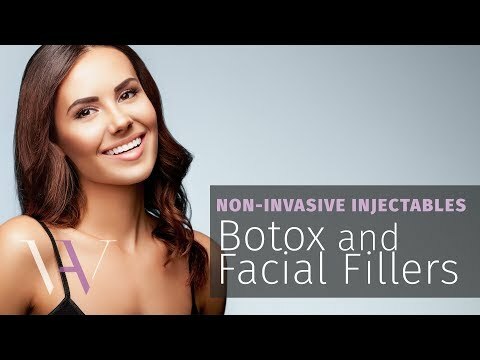 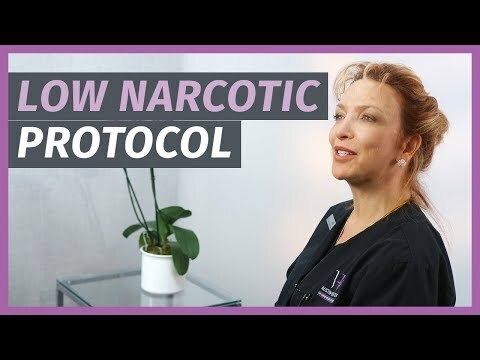 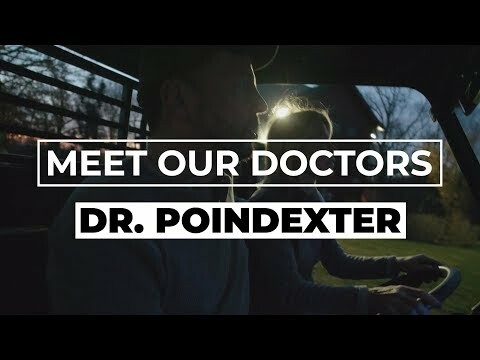 How Can Botox and Filler Improve My Appearance? 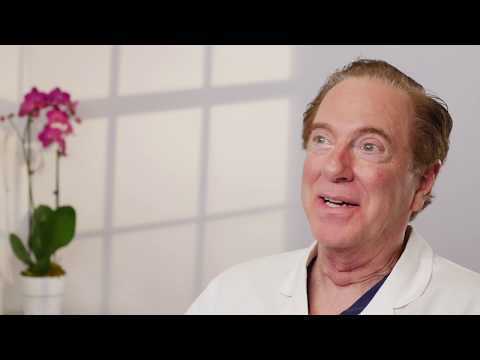 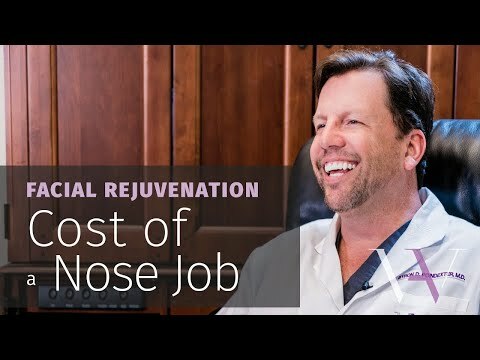 How Can Botox and Injectable FIllers Make Me Look and Feel Better? 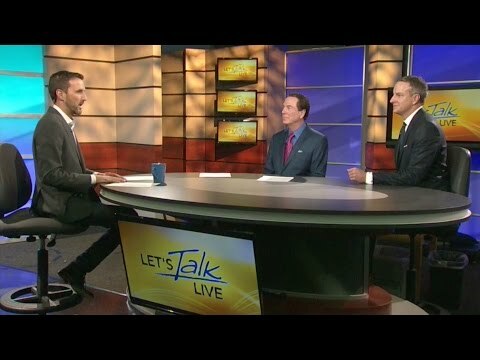 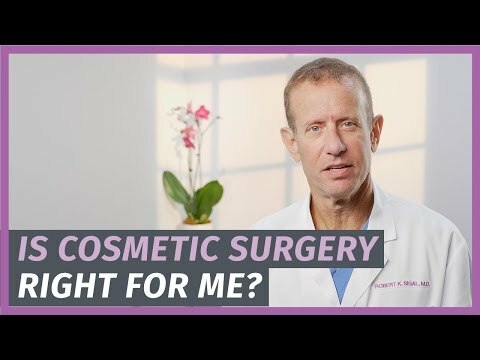 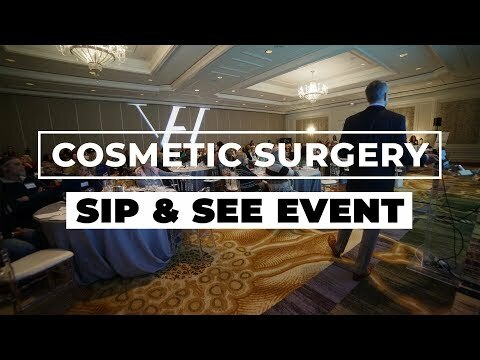 Cosmetic Surgery Scarring - Is It Worth The Trade Off? 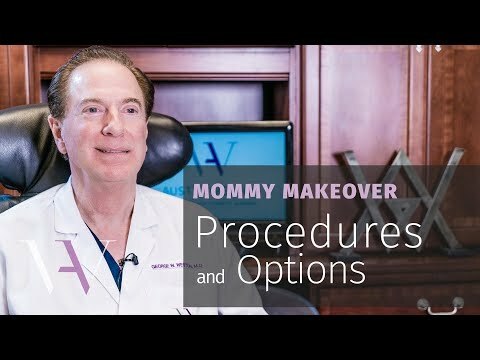 Mommy Makeover Problems: What Are the Risks? 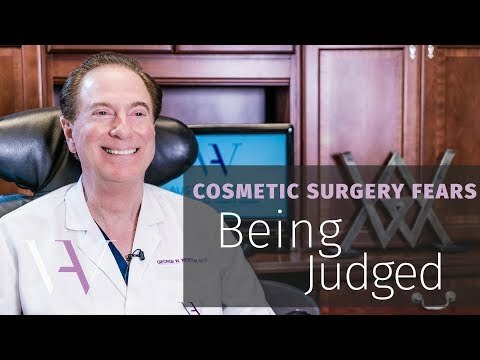 Fear of Being Judged: What Will Others Think About Me Getting Plastic Surgery? 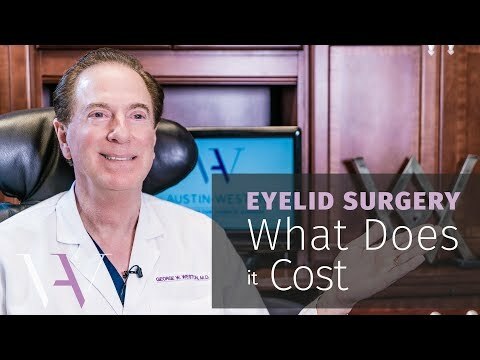 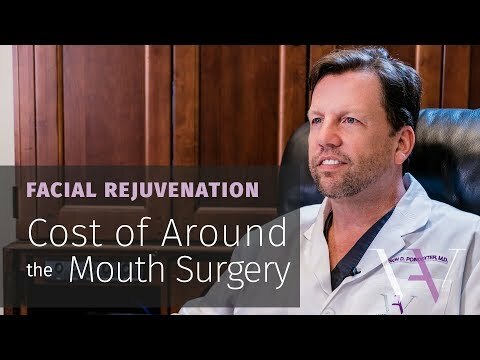 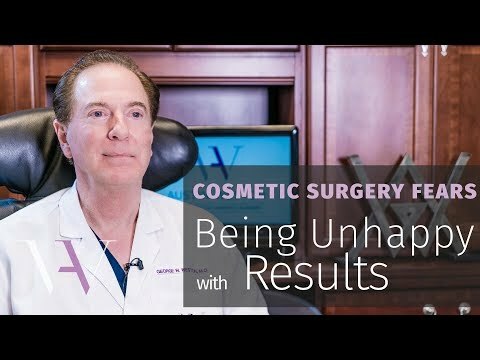 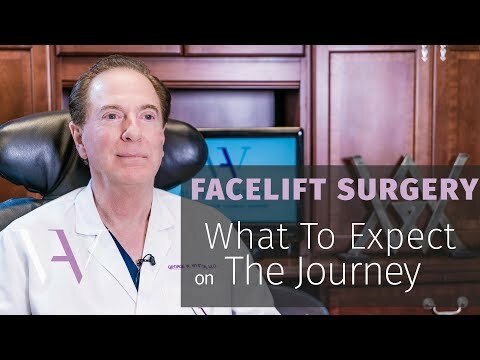 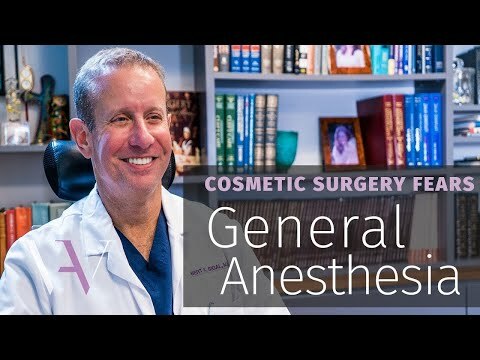 Fear of Bad Results: Will I Be Happy With My Plastic Surgery Results? Fear of Addiction: Is Cosmetic Surgery Addictive? 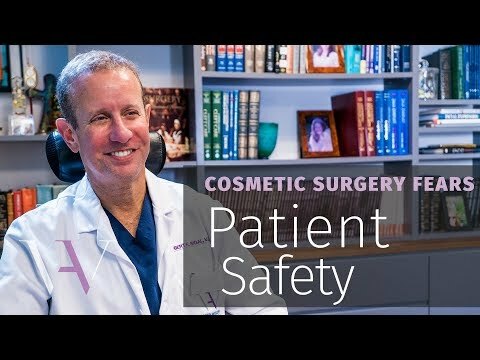 Fear of Death: How Safe is Cosmetic Surgery? 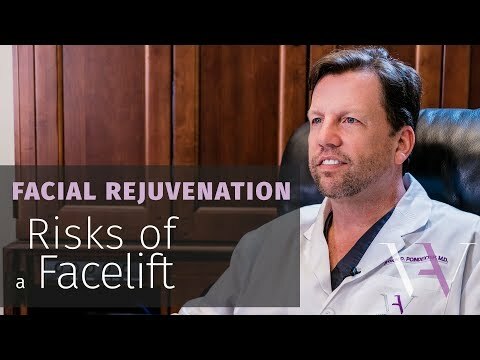 Plastic Surgery Longevity: How Long Will Cosmetic Surgery Results Last? 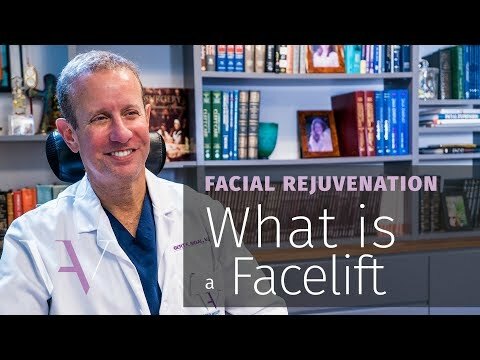 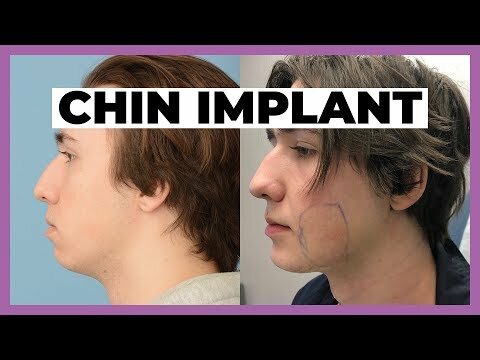 Cosmetic Surgery for Men. 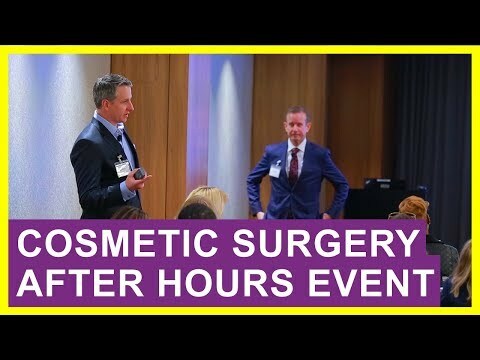 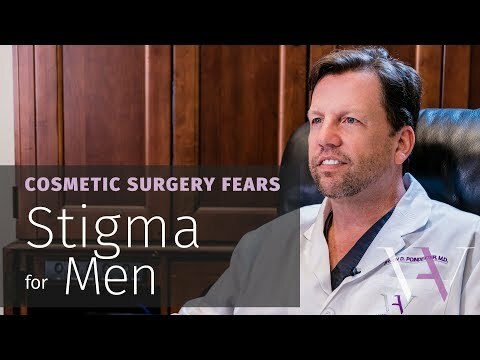 How Common is Male Cosmetic Surgery? 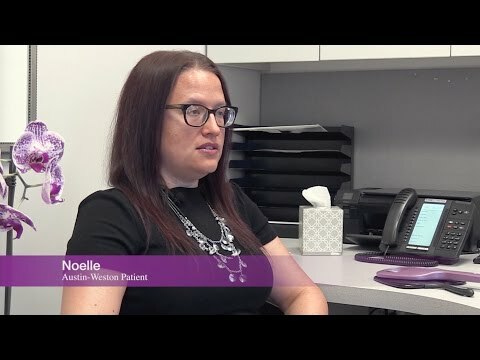 Chemical Peels at Austin-Weston: What is a Chemical Peel? 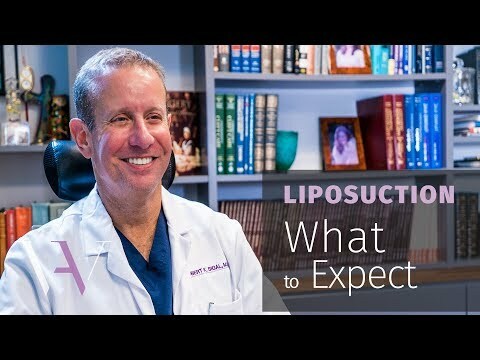 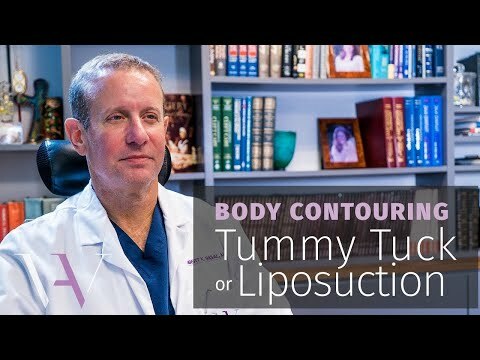 Tummy Tuck vs. Liposuction: Which Is Most Effective? 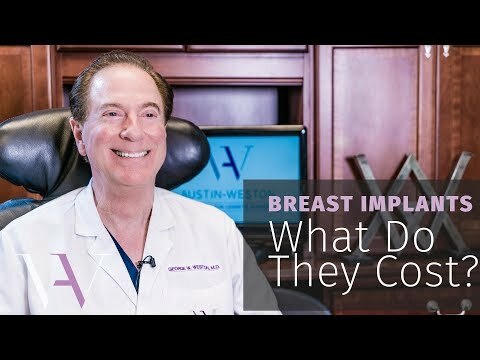 What Are Some Breast Implant Complications? 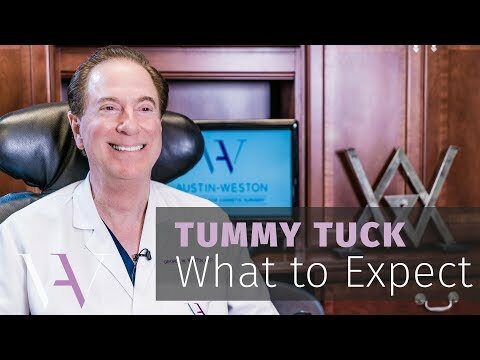 What is a Tummy Tuck Exactly? 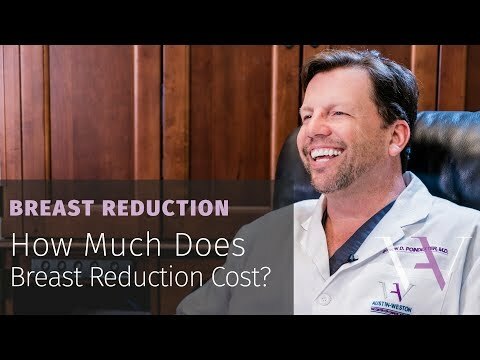 Is a Male Breast Reduction Right For You? 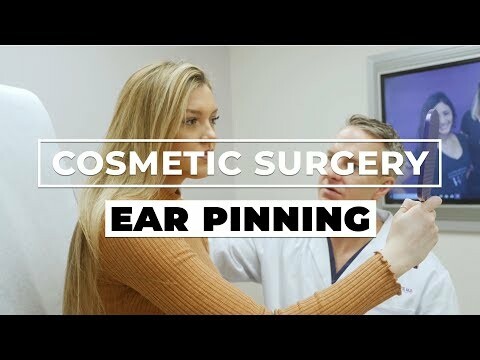 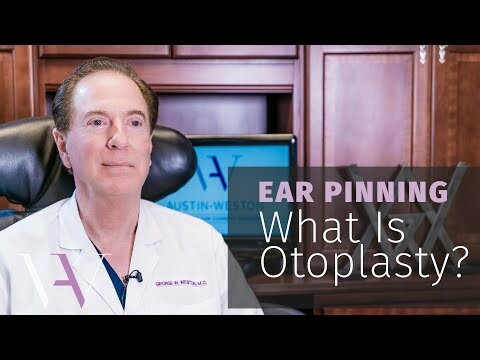 Is Ear Pinning Right for You? 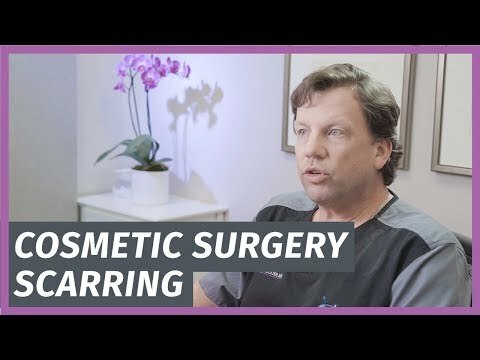 Too young for cosmetic surgery? 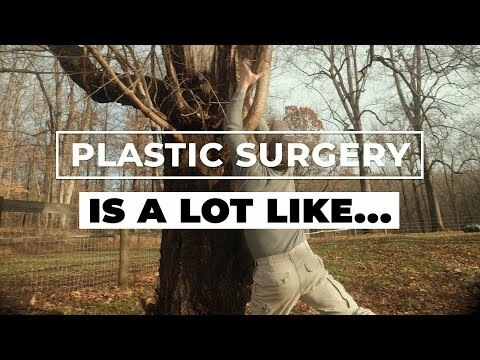 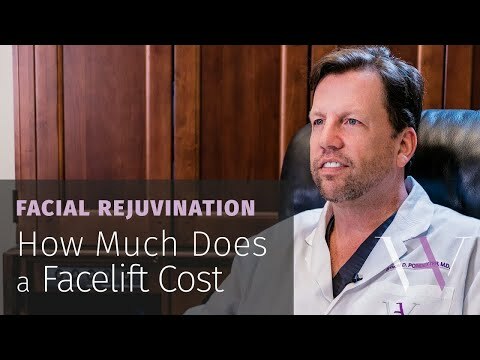 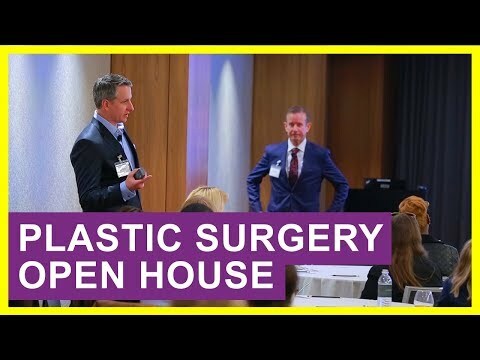 Can You Finance Plastic Surgery? 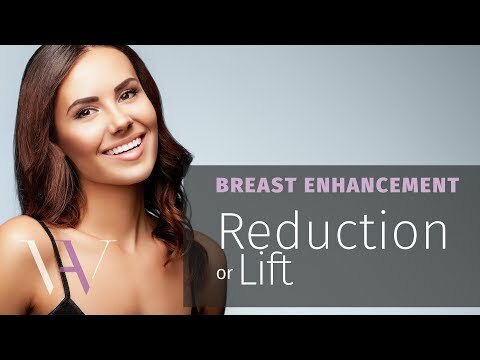 Do you need a Breast Reduction or a Breast Lift?